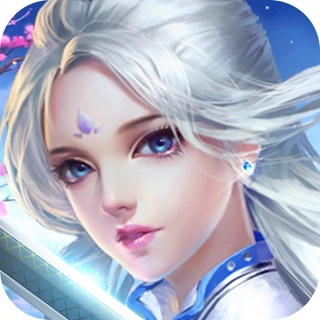 Free online mobile game and the MMORPG action with popular Chinese martial arts style. The players play as the master beginning the world of journey with Open World PvE game mode as well as free PK. The challenge between the classes with the social gaming community through the best voice chat system ever. The most intense and famous story in China along with overwhelming feedbacks. 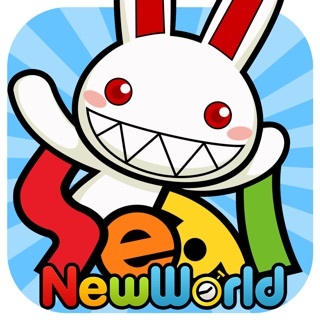 Let’s start the journey with us on Legend of Swordman mobile. - Adventure Start the journey to train Kungfu and warfare with 18 grand classes of the world; Mengka, Hua Xan, Sword of the King, Emei Sect, Wudang quan, Shaolin, Peach tree, Tian Wang, Tian Ren, Xiao Yao, Kwan Kiew, Tang Men, Kunlun, Beggars' Sect , Poisonous, Secret Sword, Shang Ge and Saranrom. - Guild Gathering the masters to create the greatest Guild. 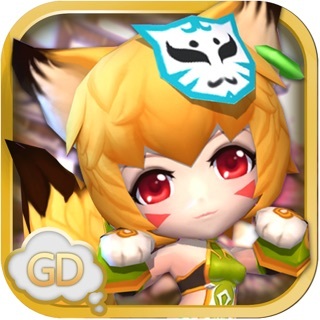 Join Guild War across the servers for 100VS100 battle and create the fusion factory to produce the legendary weapons and items to seize the world. - Battle Royale War of mental evil dream land, the battle of equality, only the last survivor will be the winner. 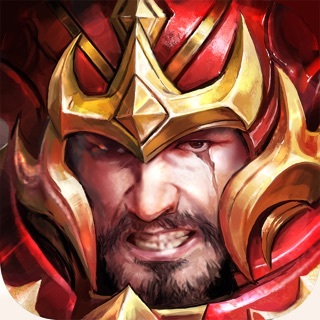 - Moba WAR The war between Song-Jin, Real-time and intense battle of the world dividing the parties into the field of PVP[20VS20] with the greatest war up to 40 players. - Wedding system, finding your beautiful soul mate and creating the greatest wedding ceremony in the world . - FREE PK Killing independently in the out-of-town map with Open World style of game to let the masters meeting and killing each other freely. - Five Elements 5 Elemental balance [Gold> Wood> Earth> Water> Fire] Outstanding 100% win and lose element system. - Farm & house Building and decorating with gorgeous furniture including, gardening to experience the world of warrior. 1. New 18th residence Mengka, the master of fire. 2. New character, little girl master of Tian Wang. 5. 2 new world of boss.